I plan to read some Austen, hurrah! Over the years I've read three of her books a lot (Pride & Prejudice, Persuasion and Emma) and the others just once, years ago and then not since. Last year I reread Mansfield Park and I felt very differently about it to my initial read so it's definitely worth revisiting them all. 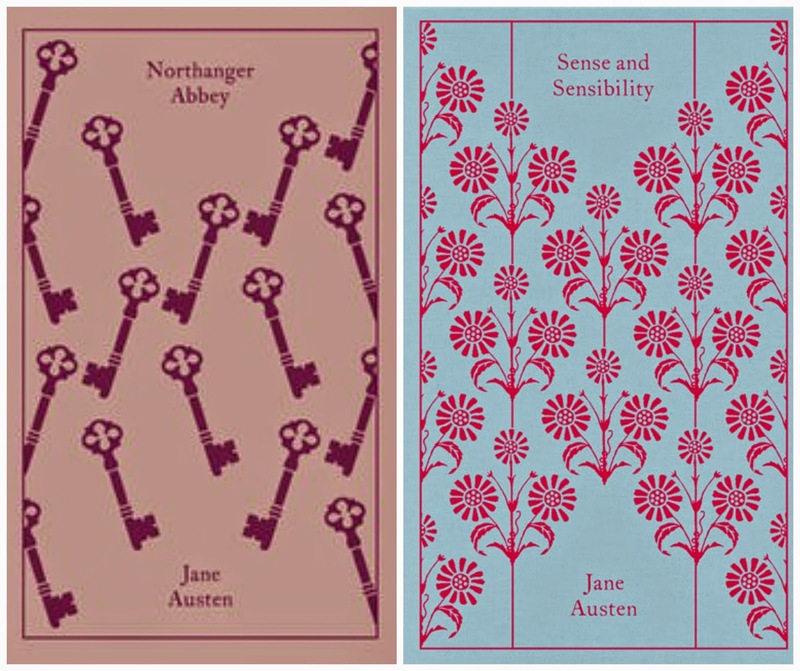 I'm planning on reading both Northanger Abbey and Sense & Sensibility this year. Misty over at The Bookrat is hosting her annual Austen in August event later this month, and a group read is usually part of that. If it works out that the book for the group read is one of the ones I plan to read this year then I'll read along, if not, I'll probably read Northanger Abbey all on my lonesome! 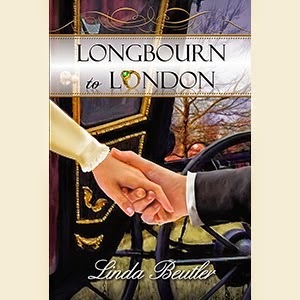 I am taking part in the Longbourn to London blog tour, organised by Leatherbound Reviews. This book is an exploration of Elizabeth and Darcy's betrothal and early marriage, as the country girl from Longbourn prepares for a lifetime with a man from a higher level of society. I've read a book by the author, Linda Beutler, before, The Red Chrysanthemum, and I enjoyed that, so hopefully I'll enjoy this one too. I'll be reading Longbourn to London and sharing my thoughts with you on this towards the end of the month. For my Mansfield Park inspired read I hope to read The Matters at Mansfield: Or, The Crawford Affair by Carrie Bebris. I don't know much about this book. I understand that it's part of a series of mysteries, which will be a change for me, as although I quite like mysteries, I usually read romance. Mr and Mrs Darcy are the investigators. I've had the whole series on my wishlist for ages, and then last month this one was discounted. It was fate! So hopefully I'll read at least one of these. What do you plan to read this month? Love the Longbourn to London cover! Oh you naughty lady, 5am! It's ok at the time that you're doing it, but the next day I'm fit for nothing after a really late reading session! I am curious, what book kept you up till 5am? I would also like to finish the books I have on the go, I am struggling a little with all of them but to start a fourth book might mean forgetting the contents of one of the books I'm reading. Dilemma! I'm interested to see what you all think of Linda Beutler's new release! Looks interesting! As far as Carrie Bebris novels go, I'd say the Mansfield one is my 3rd favorite. Emma and NA are first and second. ;) Hope you find the mystery enjoyable even if it is a little bit of a change for you! I'm quite looking forward to the mystery, it's been a long time since I've read one. I am glad I decided to do a Mansfield challenge, it makes a change because most of the Austenesque books out there relate to Pride and Prejudice and while that is my favourite Austen book it's still good to mix it up a bit.